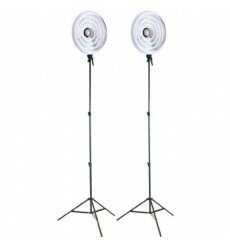 We have a wide range of different studio lamps, studio lamps with softboxes, lamp holders and lamp holders with umbrellas (miscellaneous versions). 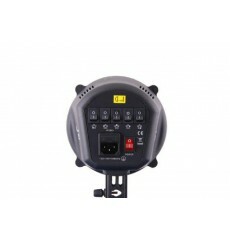 Also DMX guided versions are available. 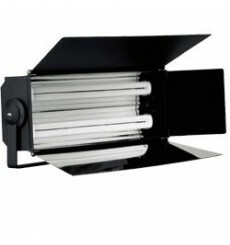 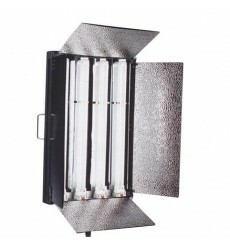 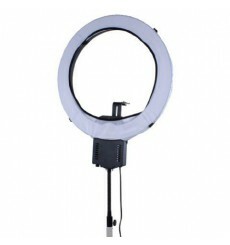 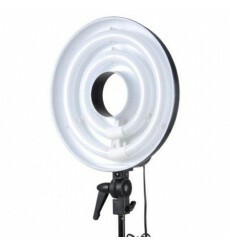 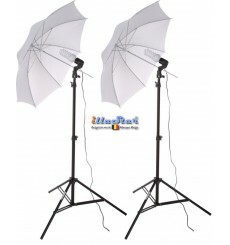 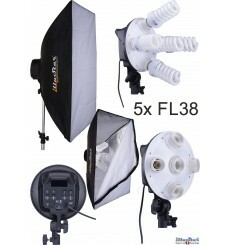 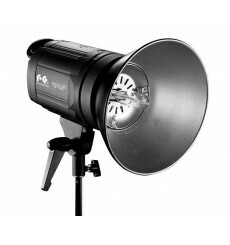 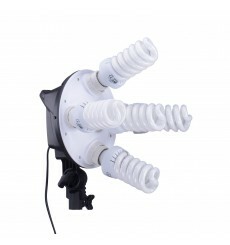 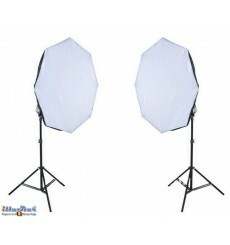 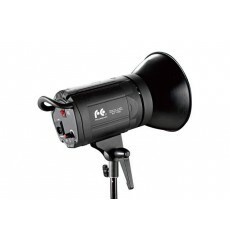 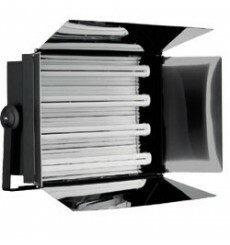 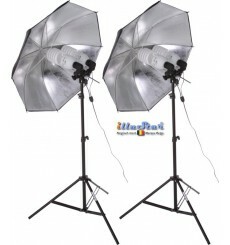 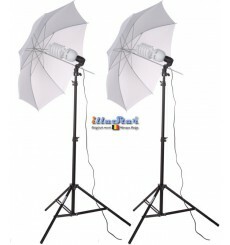 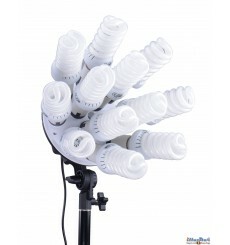 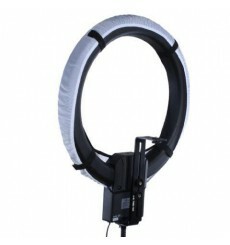 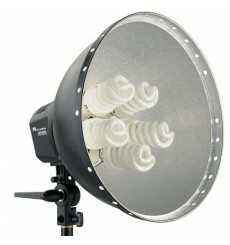 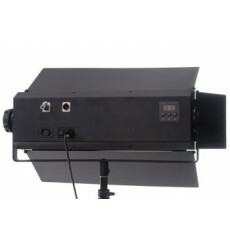 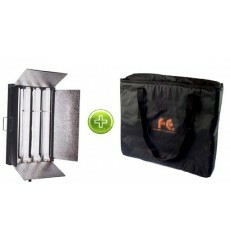 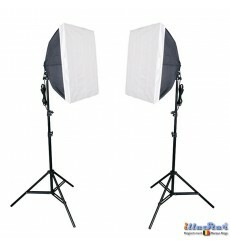 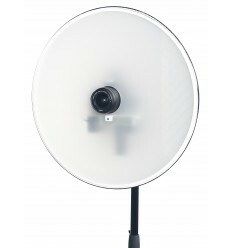 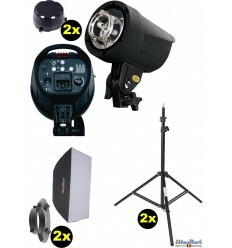 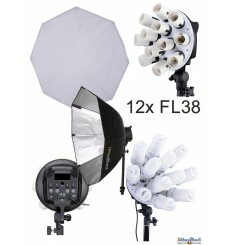 Complete sets with 2 lamps + 2 supports + 2 umbrellas or softboxes, ready for use as photo or filmstudio. 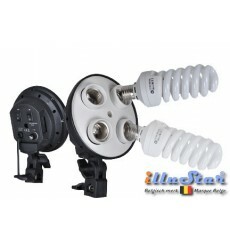 When purchasing a complete set you save substantial cash compared to the purchase of individual appliances.